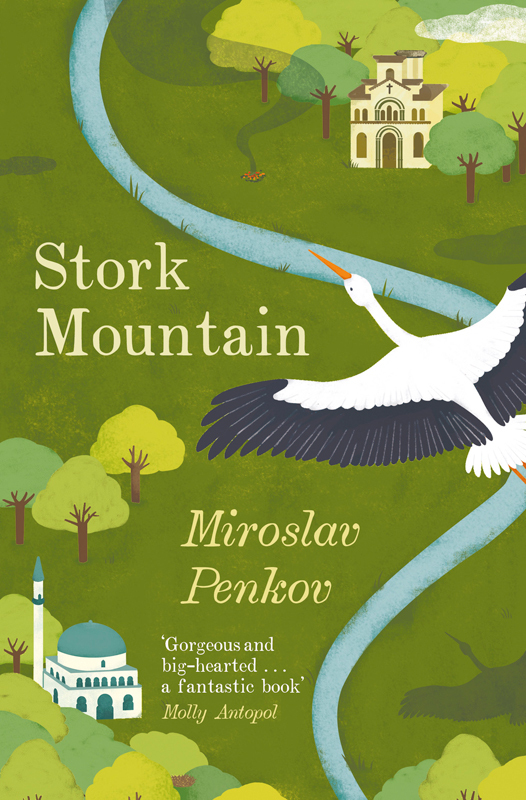 Natalia Zaratiegui was commissioned by Sceptre to create this striking cover for Stork Mountain. The mesmerising first novel from the celebrated short-story writer Miroslav Penkov, follows an American student returning to Bulgaria, the country he left as a child, on a mission to track down his grandfather. This intriguing tale visits the Strandja Mountains, which Natalia beautifully captured in this wonderful cover. To see more Natalia's work, click here. Natalia Zaratiegui is represented by Meiklejohn. Published on 22 March 2017.